Rose breeding: how does it work? BEST-select strives to develop and commercialize new products for the product range of the Flemish tree nursery sector. 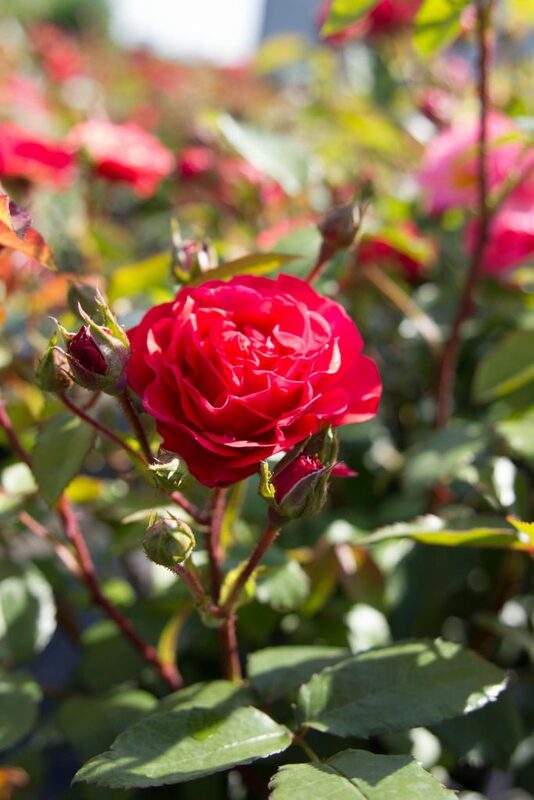 Rose breeding is one of the main fields of expertise of BEST-select. 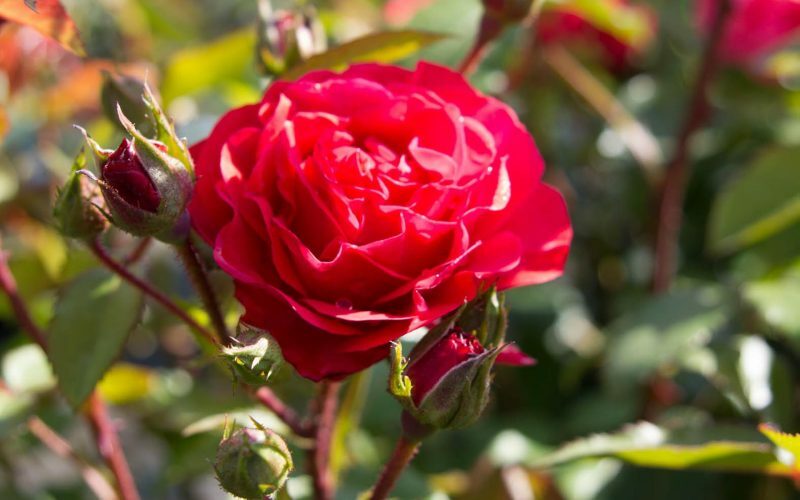 We would like to take you through the story of rose breeding and explain why the development of a new and qualitative garden rose is very labour-intensive work. In this video, you can discover why rose breeding is often called monkish work.